If you spend any time driving around Charlotte, you can probably rattle off the names of a few of the city’s big developers. They’re plastered on signs across Uptown, South End, SouthPark and everywhere else that’s booming with construction. Lincoln Harris is building the Legacy Union building on Stonewall Street. Crescent Communities is just down the road at Stonewall Station. Childress Klein has the Element Uptown and Museum Tower. Spectrum Companies just finished up 300 South Tryon. But there are plenty of other folks who wield significant power in the development world that you might not know. 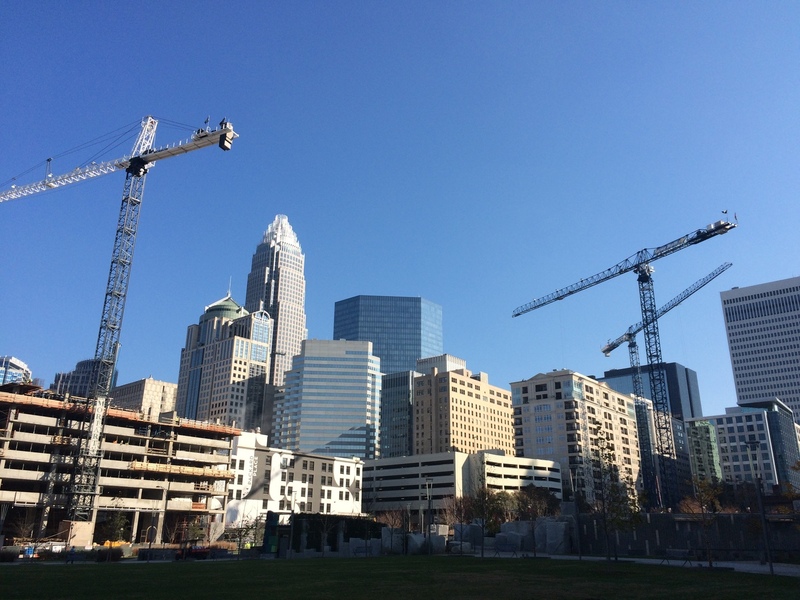 They work in government or behind the scenes, but are no less responsible for Charlotte’s building boom. Here are the Agenda’s picks for the most powerful people in Charlotte development who are not developers. 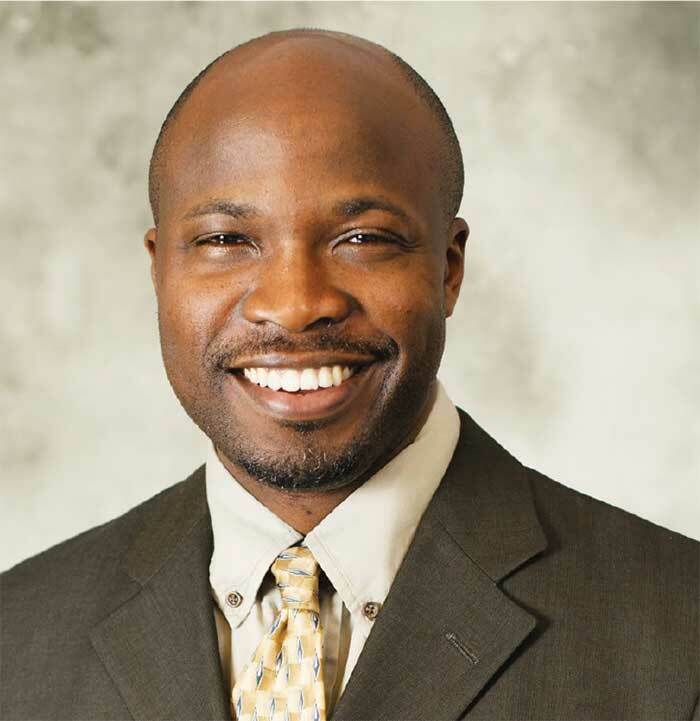 Taiwo is Charlotte’s new planning director, meaning he’s ultimately responsible for guiding area plans, weighing in on proposed developments and re-writing the city’s zoning rules. The veteran city and transit planner took over the job in January 2018. 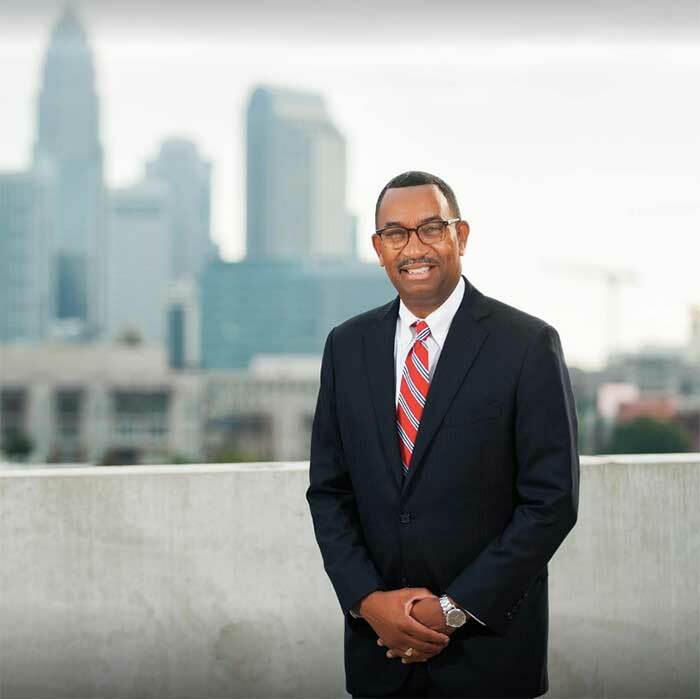 More than anyone else, Taiwo’s vision for the future of Charlotte will guide development across the city. Taiwo “Tai” Jaiyeoba. Photo by City of Charlotte. As the president of Balfour Beatty in the Carolinas, Pat Dean runs the largest general contractor in North Carolina and is literally building the city of Charlotte. The construction company’s projects include 300 South Tryon, 500 West Morehead, MetLife’s headquarters in Ballantyne, the Ritz-Carlton and the Blue Line Extension. Not only is Pat the CEO of Rodgers Builders, one of the largest general contractors in Charlotte, she also sits on just about every philanthropic board you can think of. Pat was honored with the “Jerry Award” in 2017 for her contributions toward building the city. 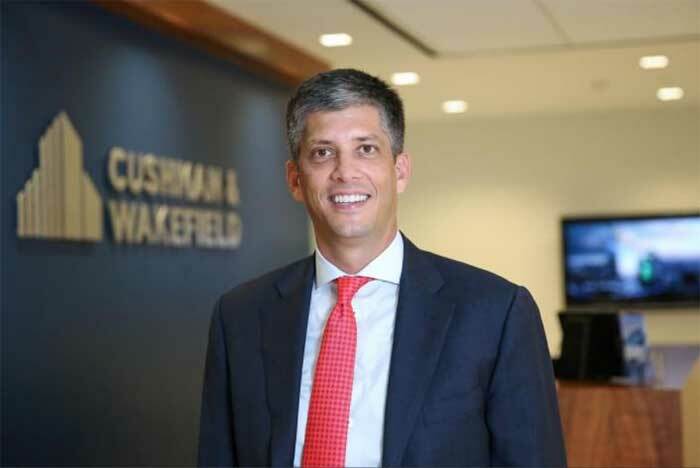 Brett is the managing principal of the Charlotte office of Cushman & Wakefield, arguably the most powerful real estate services firm in Charlotte. 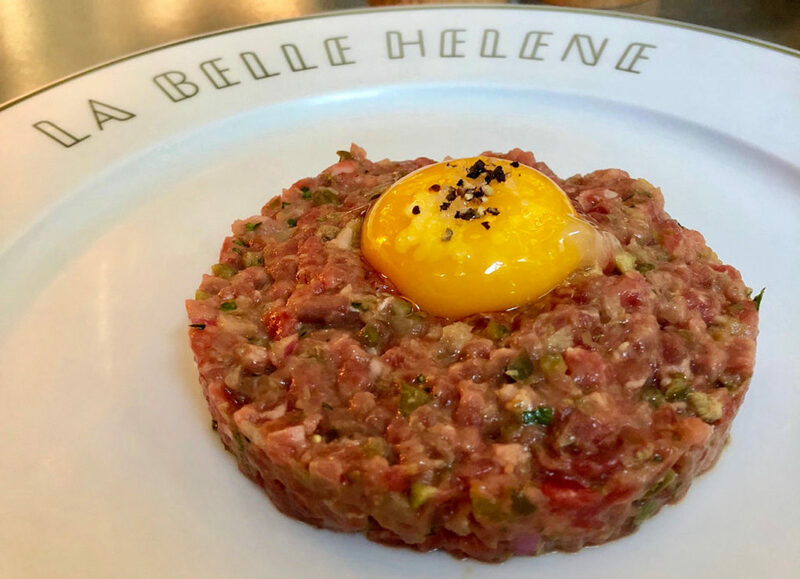 They serve as the brokers for many of the top real estate deals and manage more than 7 million square feet of space in the city. Compie runs the other dominant real estate services office in Charlotte — CBRE. 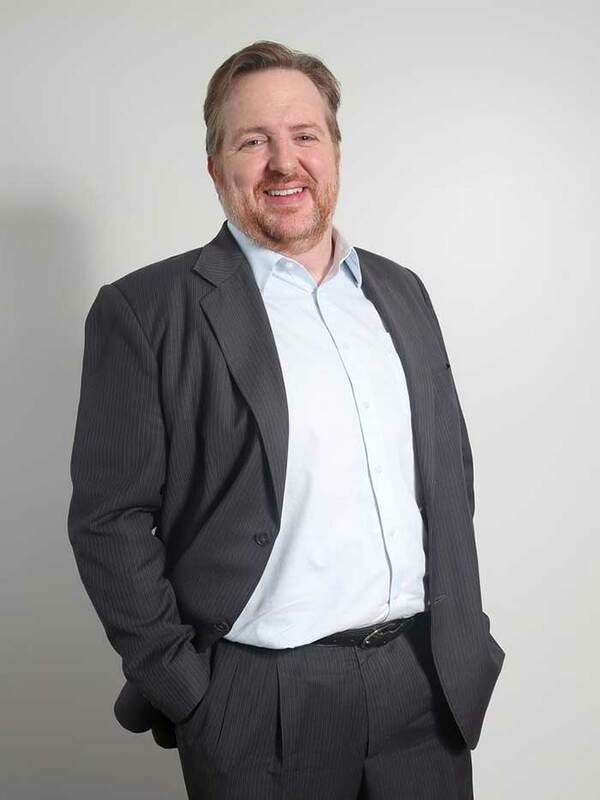 He oversees 350+ employees and works with most of the Fortune 100 companies with presences in the city. Kati is the vice president of economic development at the Charlotte Chamber. When big companies like MetLife, Chiquita, Chobani, JELD-WEN, Kellogg are moving to Charlotte, they’re coming through her — and she’s helping to guide them to developments new and old. This at-large city councilman heads the economic development committee. He’s on the ground floor of any big potential business deals and is Charlotte’s main elected official dealing with city-owned developments like Eastland Mall site. Photo by James Mitchell for Charlotte via Facebook. 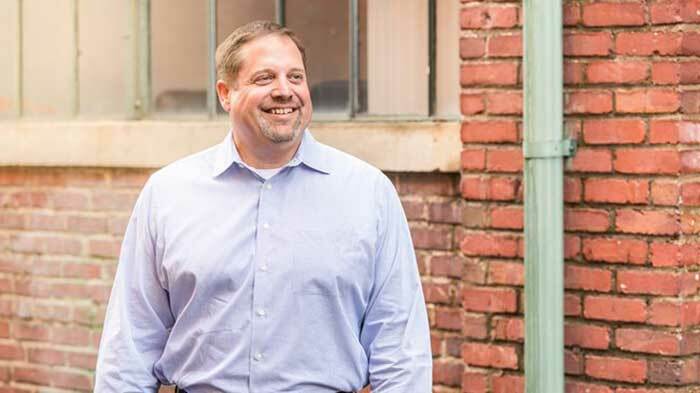 Collin is a partner with the law firm K&L Gates and is the pre-eminent land use and zoning attorney in Charlotte. If you’re a developer with city business, you’re likely working with him. 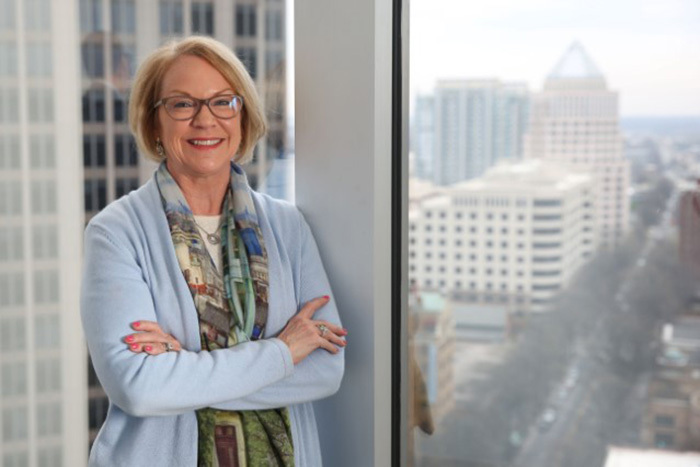 As Bank of America’s top executive in Charlotte, Cathy has tremendous pull over the bank’s massive swath of real estate holdings in the city. She’s also leading the planning for revitalizing North Tryon. John is the chairman of the city of Charlotte’s zoning committee, meaning that he’s leading the body that takes the first look at development proposals that will one day be voted on by the City Council. The zoning committee’s recommendations nearly always hold — and they also work early enough in the process to fundamentally influence projects.